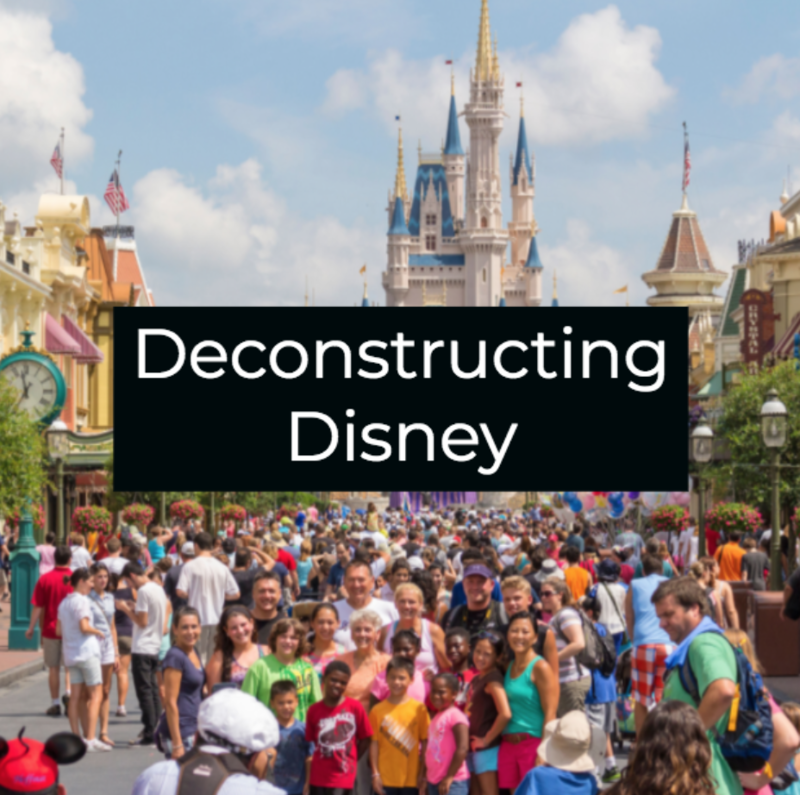 In Deconstructing Disney, a new curriculum from the Media Education Lab, we showcase seven simple and engaging activities that can create meaningful dialogue about our complex love-hate relationship with the 2nd largest media company in the world. Developed by Pam Steager and Renee Hobbs, this set of materials was premiered at the 2018 Providence Children's Film Festival in Providence RI. Download the curriculum and access the digital resources here.